Wondering the difference between Certicate Program, a Certification and Credential? Searching for a Job? 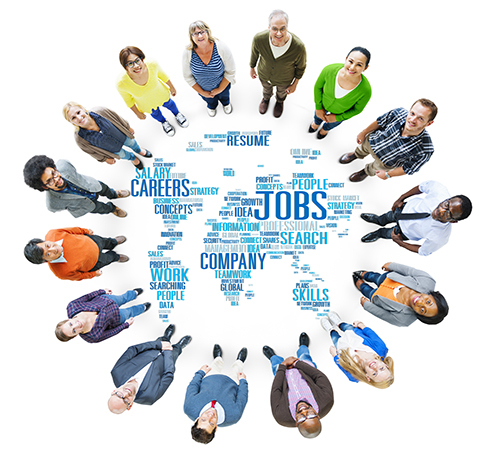 To search available positions, click the Job Seekers link at left. Announcing a position? To post jobs a on the NEHA website, click the Employers link at the left. "The Job Center at neha.org was instrumental in not only directing nearly 20 potential candidates to us, but ultimately finding us a high-quality, highly qualified individual to take on this important position in our community. Thank you very much for your assistance."